When a start-up or an emerging business needs financing they turn to investment banks or financial institutions for venture capital. New or developing firms carry high risks to invest in them, but the potential return is high as well. The difference between winning and loosing is the ability to choose the projects that will grow. Just like when you invest in new ICOs and you read reviews, like this one, and you do your own due diligence as well. What is EQUI and what is unique about it? Unique is how they organized their business and what plans they have for those that will use their cryptocurrency. As I was saying at the beginning, it takes big players to be in the venture capital business. However with EQUI me and you will have access to contribute to such investments. 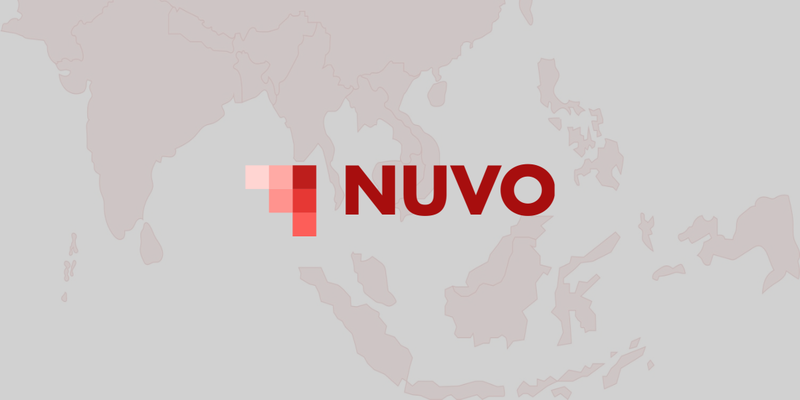 Basically their team will select the best candidates (start-ups, emerging businesses) for investing in. Once they do that, they will list them on their platform. 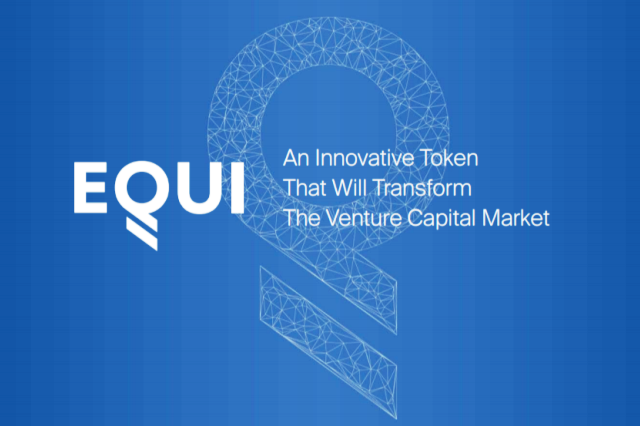 From here everyone can buy EQUI tokens and invest in the proposed projects. For every successful return made on such investments, 75% goes to those that invested their tokens. I've seen plenty of shady ICOs saying they will be the game changer in investments. And, from my point of view, EQUI is the first ICO of its kind with a clean, clear plan and with a solid team. This looks like a solid project. The project is clearly explained and easy to understand. The business plan has every opportunity outlined. And considering the team I trust this has high chances of succeeding on long term. Here are all the important links for this project.